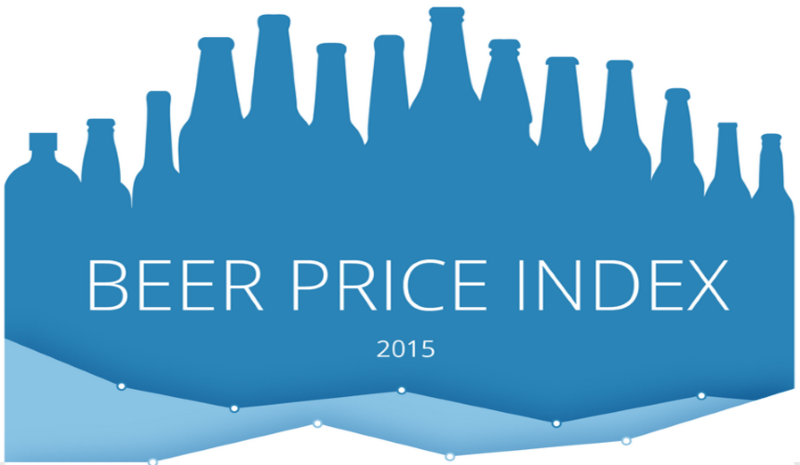 GoEuro, the bus, train and flight comparison site for travel across Europe, has launched its 2015 Beer Price Index, which compares several beers in stores and bars to rank 75 world cities in terms of price. Coming in as Europe’s most costly destination* is Geneva, with Hong Kong and Tel Aviv close behind. In stark contrast, cities including Krakow and Kiev prove altogether cheaper. While $10 in Krakow will get you just over six bottles of beer, it won’t even get you two in Geneva. The Beer Index proves a useful guide for holidaymakers looking to find the best value holidays this year, and perfect for those looking at costs beyond their hotel and accommodation. GoEuro prides itself on helping its consumers make educated decisions when choosing their vacation by comparing ticket prices of bus, trains and flights in one site.